Have you heard of the Puzzle Mansion ? Located in Tagaytay City, it is a bed and breakfast and a great place to stay with your family during the weekend if you plan to visit the cool and cozy, Tagaytay for site seeing. 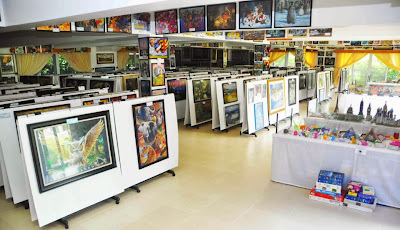 It is the home of the “Largest Collection of Jigsaw Puzzles of Any Size, Shape or Form”. 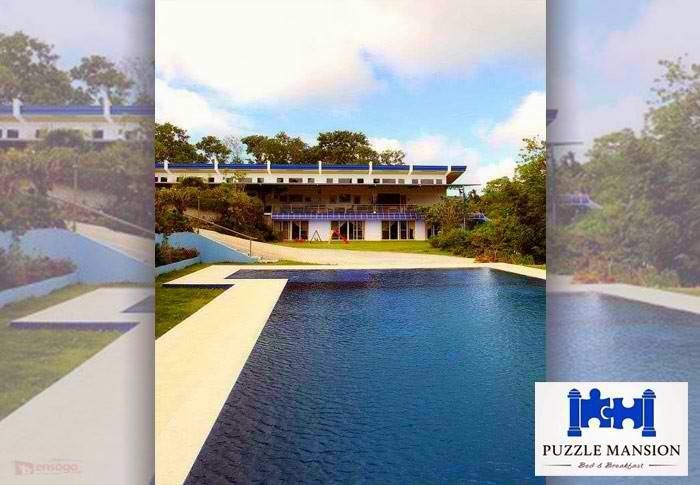 The puzzle collection is the work of Gina Gil-Lacuna, Guinness World Record holder for having the Largest Collection of Jigsaw Puzzles in the World ~ 1,028 puzzles. Guinness World Records awarding ceremony was held last November 29, 2012.